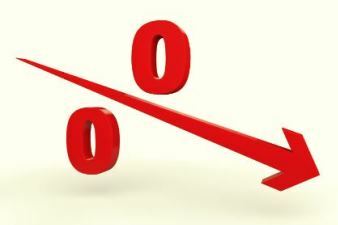 AMP Bank and Bendigo Bank have both joined the rate cut frenzy, announcing interest rate reductions across all variable rate home loans by 20 basis points. Effective Monday 23 May 2016, the AMP Bank standard variable home loan interest rate for owner occupied loans will be cut to 5.53% (comparison rate 5.70%) and to 5.82% (comparison rate 5.99%) for investment property loans. For new owner occupied home loans the AMP Essential Home Loan variable rate will reduce to 3.88% (comparison rate 3.90%). The Professional Package variable rate for new owner occupied term loans $750,000 and above will drop to 3.95% (comparison rate 4.31%). The Basic Package variable rate for new investor property loans will reduce to 4.37% (comparison rate 4.41%). The AMP SuperEdge variable rate for new SMSF residential property loans will reduce to 5.67% (comparison rate 5.93%). Bendigo Bank also announced a 20 basis point interest rate cut, decreasing its residential owner-occupier variable interest rate to 5.48%. The non-major's investment variable rate has been reduced by 15 basis points to 5.76%. 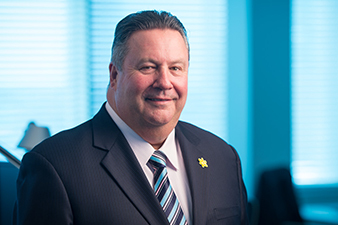 Bendigo and Adelaide Bank managing director Mike Hirst said the adjustment aims to find a fair balance for all of the bank’s key stakeholders. “When setting interest rates our bank needs to consider many factors and carefully take into account the needs of our stakeholders including borrowers and depositors, shareholders, staff, partners and the broader community,” he said. Bendigo's rate announcement is effective Monday 30 May 2016.